Megasquirt V8 Kits are 'Engine Specific' and contain everything required for a complete installation. New Fuel Parts Sensors - VR Sensor, MAT & Lambda Sensor. *We don’t recommend using the Flapper Injector System as it is. 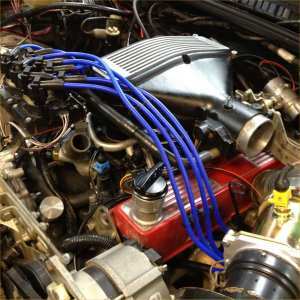 On 'V8 Flapper' systems we suggest you find a 'Hotwire' Inlet & Injector assembly and upgrade. These can be sourced sometimes reasonably cheaply, and offer a vast improvement over the 'Flapper' items. 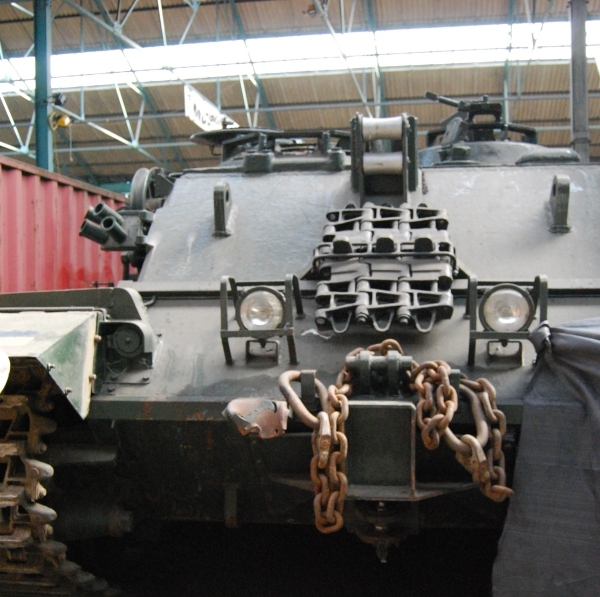 However, the good news is we try to hold stock of used, but good condition, Top End Hotwire assemblies . For Example the Inlet Manifolds ( with Fuel Rail PRV 8 x Injectors etc ), also Trumpet Bases and Plenum units - to swap over to Hotwire system from Flapper. Please note : WE DO NOT SELL THESE SEPERATELY, they are reserved to be sold only with Full Kits or Near full kits. Phone or E-Mail For Information - Prices are probably less than you think, as we would rather make it cheap to 'Go Hotwire' than have you try to go and Megasquirt a V8 Flapper System !!! !